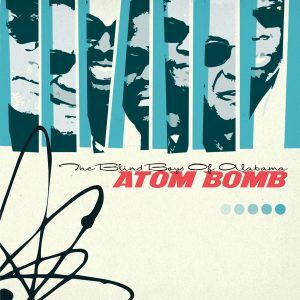 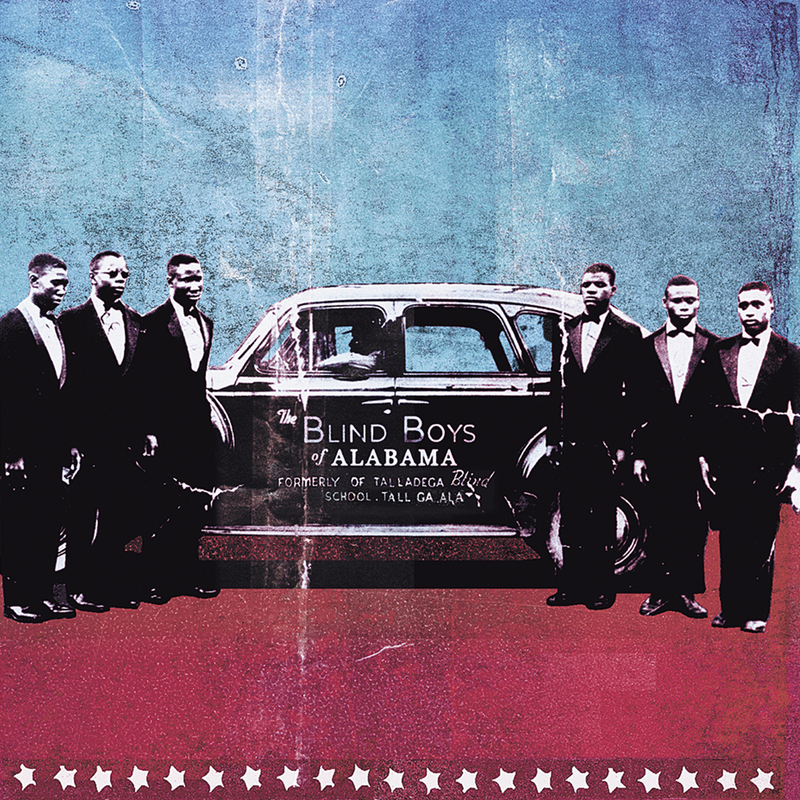 Since first singing together in 1944, The Blind Boys Of Alabama had been trend setters musically, socially, and spiritually. 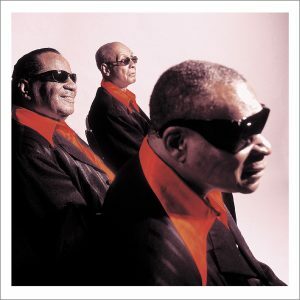 One would think that nearly 60 years into their career, The Blind Boys would have nothing more to prove. 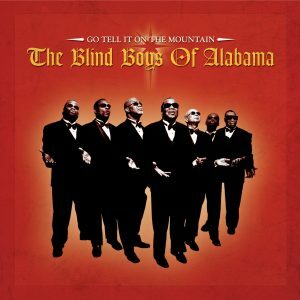 However, 2001’s Spirit Of The Century now only showed how relevant they still were, but how they could continue to reinvent the genre they helped bring to the mainstream, and even win a Grammy® for Best Traditional Soul Gospel Album.